Mrs. Kim Brown is the preschool teacher at St. Brigid School, having been part of the inauguration of the preschool in 2007. She received her Bachelor of Science degree in Business Administration and Marketing from the University of Akron in 1987. 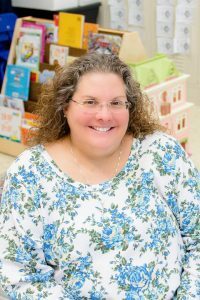 She earned her Master of Arts in Early Childhood Education from Antioch University McGregor in 2005. She has been married to her husband, Dave, for 31 years and has two children. Her son, Ian, and daughter, Holly, are St. Brigid grads. Mrs. Brown has lived in Xenia for 31 years. Mrs. Brown says “St. 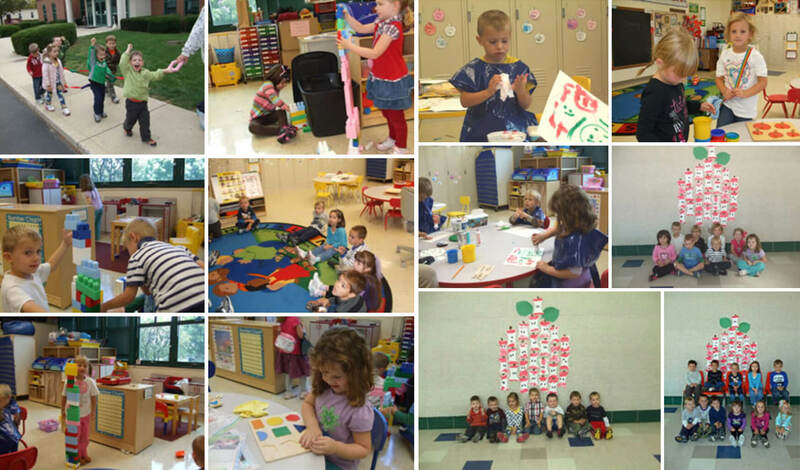 Brigid is a faith-filled community where children flourish under the partnership between parents and teachers. I enjoy playing a role in this partnership. At St. Brigid School ‘we know that all things work for the good for those who love God, who are called according to his purpose.” Romans 8:28 NAB.